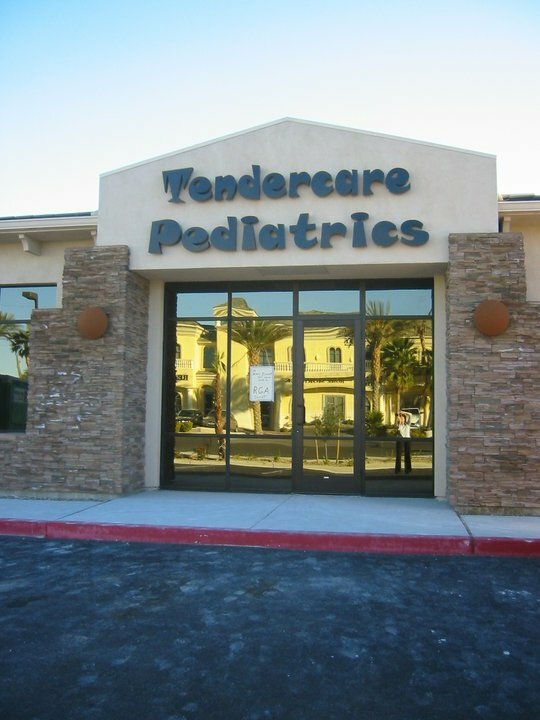 At Tendercare Pediatrics we strive to provide exceptional healthcare, education, and support for infants, children, adolescents, and their families. We feel that caring for your family is a privilege and we work hard to make healthcare affordable and accessible for you. Our providers are happy to accept new patients and newborns. Whether you are a new parent, new to the area, or changing from another practice, we welcome you! Before your first appointment, it is helpful to fill out the online new patient demographics form and online medical history form. If you prefer, you may print our new patient forms which can be found under the Forms & Policies tab and bring them with you to your first appointment. Are you expecting? Having a baby is one of the most amazing experiences in your life. We look forward to helping you raise a healthy and happy child. We encourage expecting parents to schedule an appointment with Dr. Kiepert prior to delivery. This gives parents an opportunity to meet our staff, prepare for their first newborn visits at Tendercare, and ask any questions. Parents always feel better when they know their child will be in good hands. Join Tendercare Pediatrics today! NP Cheryl and Dr. Kiepert are the best. We have trusted Cheryl and followed her for over 7 years now. The staff are knowledgeable and help out when they can. The staff is always welcoming and helpful. Scheduling appointments is easy and even getting in for a sick visit is easy. Dr. Kiepert is so professional and through. The office is always well kept and not overcrowded. We always get in in a timely fashion. I highly recommend this office! The staff is wonderful. Doc's are great, they never make you feel stupid for asking a question that might sound alittle silly. My daughter who dislikes most people feels comfortable going to their office and speaking to everyone.